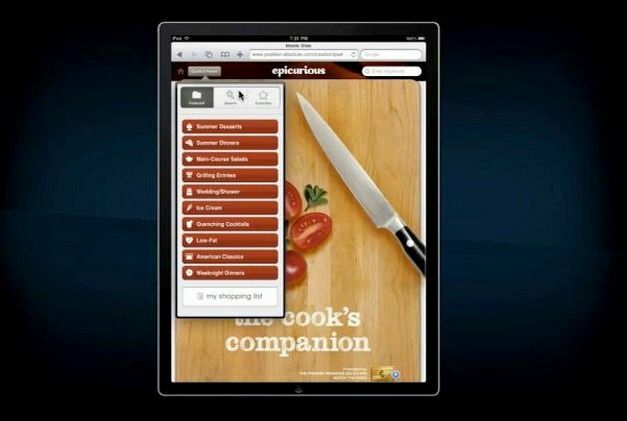 Mobile Slides is a free iOS app that can fulfill all your needs for organizing and displaying presentations on iPad or iPhone. Using Mobile Slides app you can playback slides, perform Q&A session archiving and share your presentation in a tap, by using the quick web publishing functions. 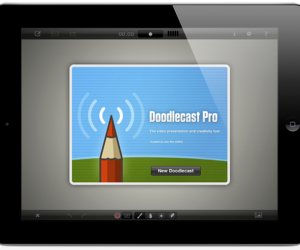 This app is easier to use than PowerPoint or Keynote and provides easy options for quickly creating and sharing presentations. In fact, you can even use your PowerPoint files (saved in PDF format) to create presentations using Mobile Slides. 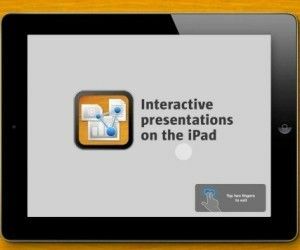 This app works as a comprehensive tool for presenting your presentations using an iPad or iPhone device and has the ability to be your all-in-one presentation maker, presentation remote, slide organizer and Q&A tool for gathering audience feedback. 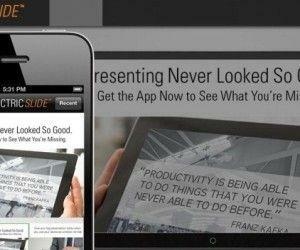 Furthermore, Mobile Slides app also provides the utility to instantly share your presentations online in just a few taps. 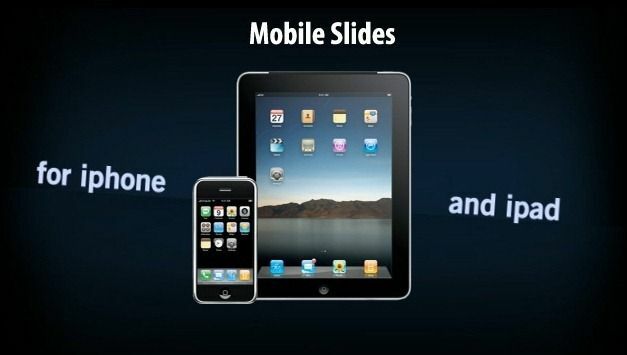 Mobile Slides makes it possible to make your slides truly mobile as you can compile, present and share slides on the go using an iDevice. 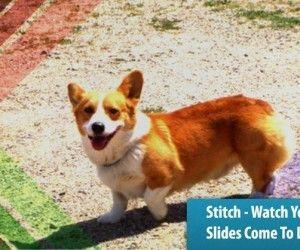 Mobile Slides provides graphic display for presentation slides. 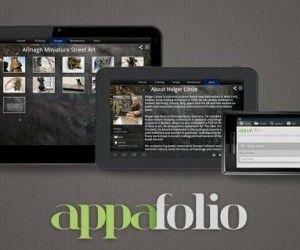 You can easily create presentations by importing graphics, PDF files and images. These imported files can then be organized to instantly create a presentation. Using this app you can set summary sheets in PDF format according to number (e.g. 1, 2, 4 and so on) Mobile Slides also supports Air Print to help the presenter print the summary sheets. The Q&A function makes it possible for the audience to ask questions during your presentation to provide feedback by using a computer with a Flash player. Mobile Slide notifies the presenter with a vibrating alert to answer the question. 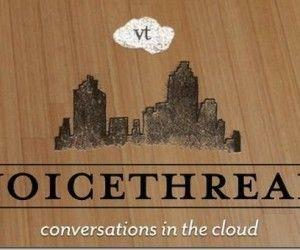 The presenter can either respond immediately or later on when the Q&A session begins.